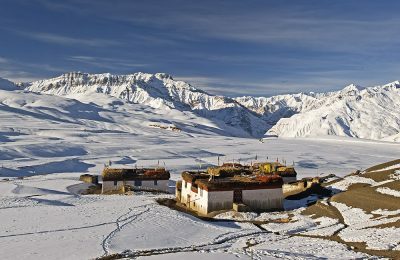 High Quality Tour packages in the High Altitude Himalayas! 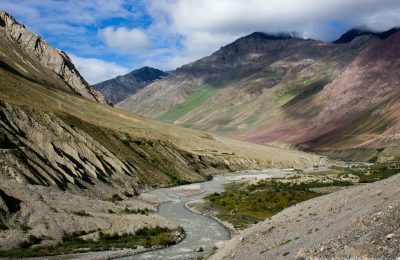 A trip to the Himalayas is a once in a lifetime experience but it doesn’t have to be hard work! 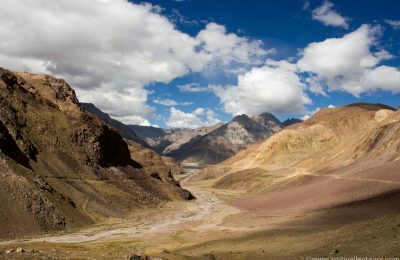 All Spiti Tours are offered with a variety of accommodations, guides, transportation and meals to suite all budgets and take out the guess work – so that you can focus on what’s important to you – enjoying your vacation! 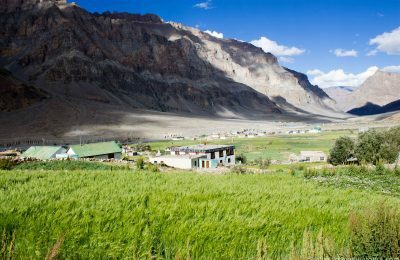 Spiti Valley Tours offer local expertise with an emphasis on social responsibility and sustainable travel. 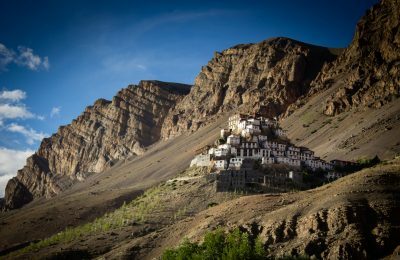 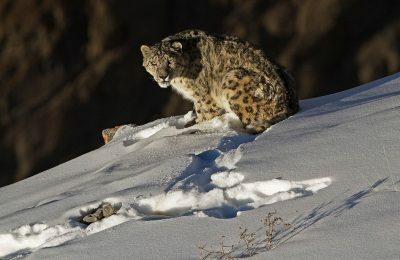 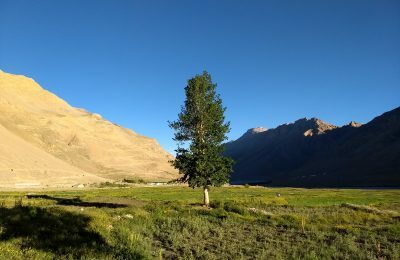 Since 2007 we have been at the forefront of community based tourism and responsible travel in Spiti and the Himalayas and today we offer tours to a part of the world seemingly untouched by the chaos of the world, so complete with natural wonders and wildlife opportunities that you will wonder why it has taken you so long to go.